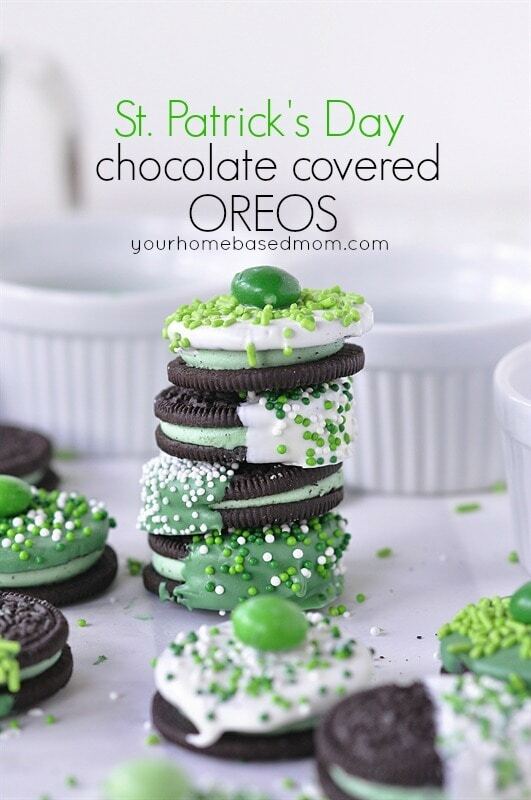 St. Patrick's Day Chocolate Dipped Oreos for a fun holiday treat. 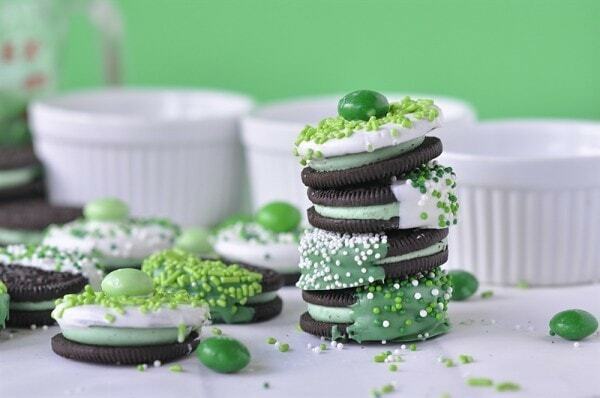 These St. Patrick’s Day Chocolate Dipped Oreos are sure to bring you good luck! I have never been a huge fan of St. Patrick’s Day. Most years I don’t even bother to wear green (Pinch me!) In fact my poor children were deprived because we never really celebrated St. Patrick’s Day when they were growing up. Now that I am doing more family history work I have discovered that I do have a little bit of Irish blood in me. So I have decided this year I better wear green and pay a little homage to my Irish ancestors. I have many years of missed celebrations to make up for. 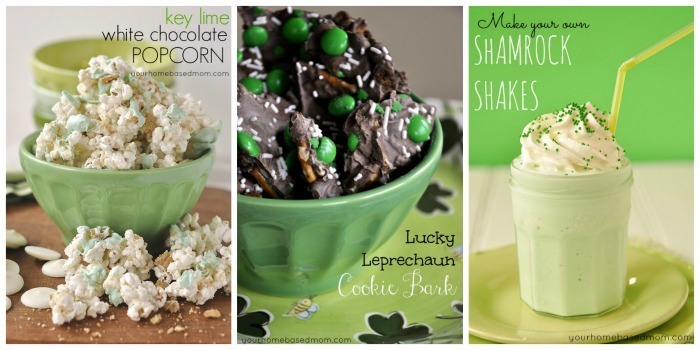 I also decided I wanted a nice quick, easy fun treat to be able to give out on St. Patrick’s Day. Nothing too fussy, fancy or time consuming. 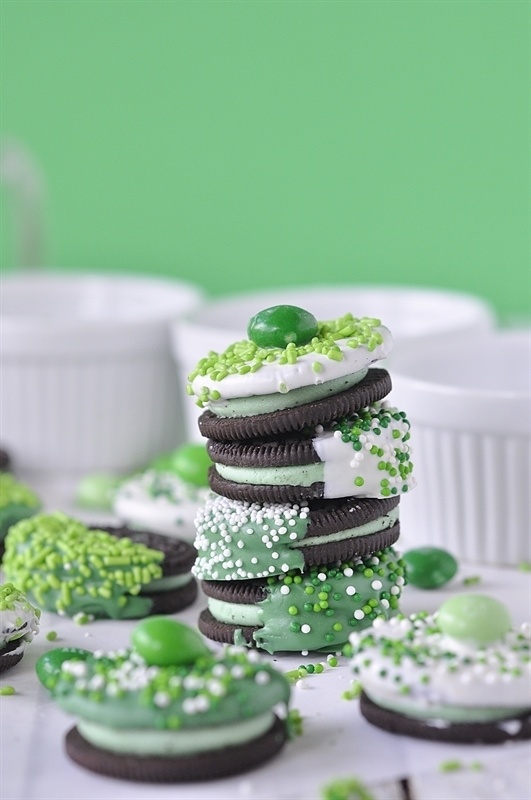 Several years ago I made some chocolate dipped Oreos for Easter and everyone loved them so I decided to make a St. Patrick’s Day version this year. 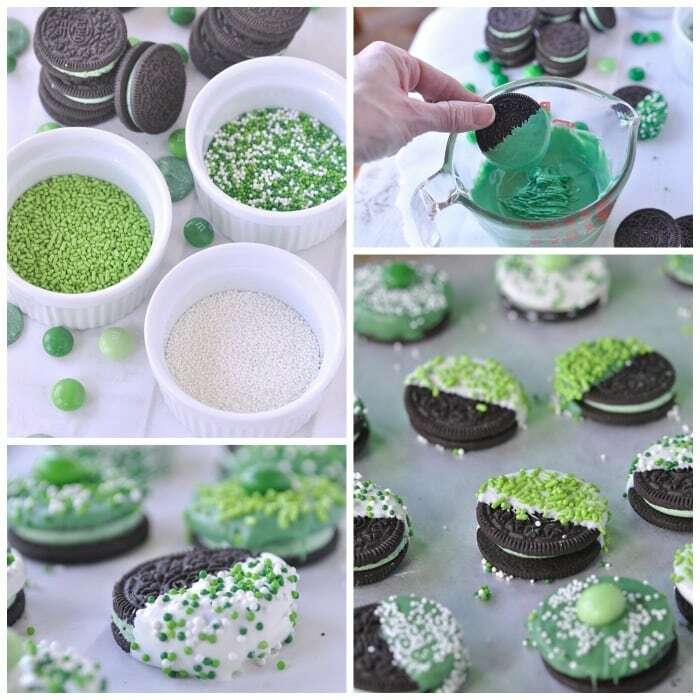 I used the mint Oreos and white and green Wilton Melts. 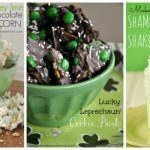 I had a collection of green and white sprinkles in my cupboard and I picked up a bag of Mint M & M’s I love the colors of these M & M’s!! Just melt the Melts in the microwave and start dipping. I dipped half of the cookie into the chocolate as well as dipped the entire top half of some of them. Place the dipped cookie on a wax paper covered baking sheet and add sprinkles while the chocolate is still wet! I also added green M & M’s to the top of the ones I dipped the entire top. So cute and so easy! And they taste yummy too. 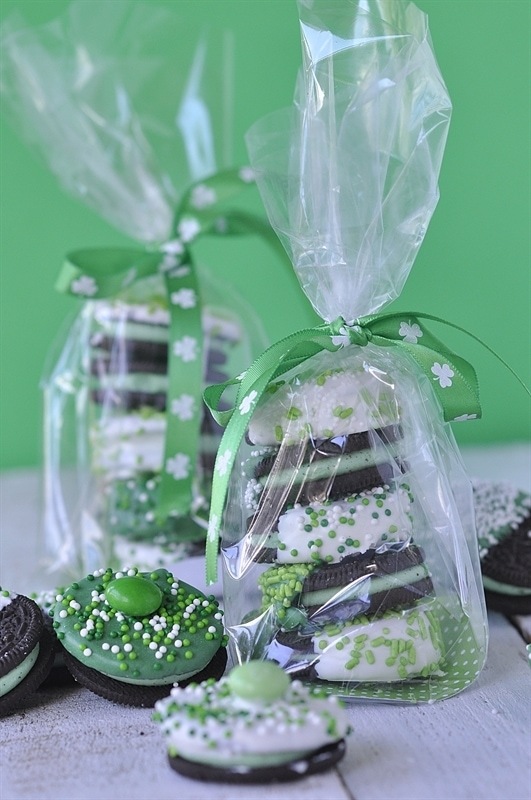 After the chocolate is set and dry you can stack them up and put them into a little cellophane bag, add a little green ribbon and you have a little bit of the Irish to share! O.K., so I know Oreos aren’t Irish but green is, right? Melt chocolate melts in microwave. Allow to dry and set up. How was your experience at Rootstech?? YUMM!!! 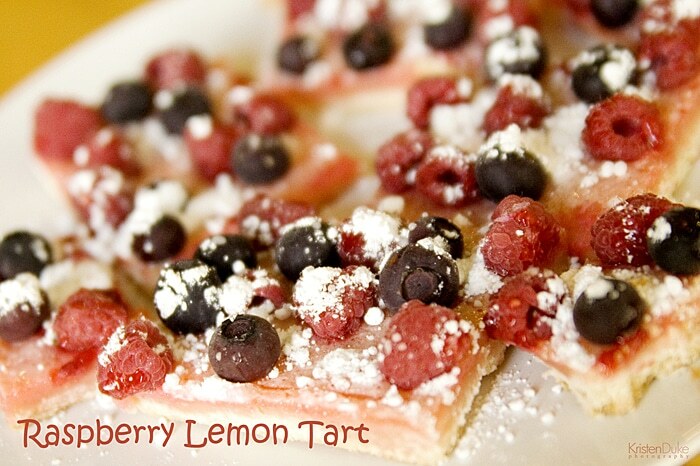 THese look so delicious and easy, my kids would love to make these with me! Your pictures are so pretty! Thanks Kristen. I had fun making them and eating them!! A glass of green milk would be perfect!! 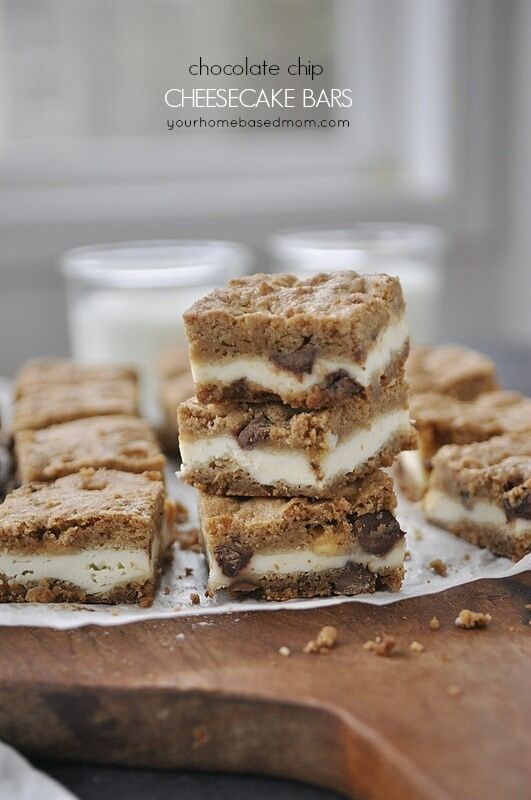 These look amazing Leigh Anne! Pinning! Sharing this on FB today! 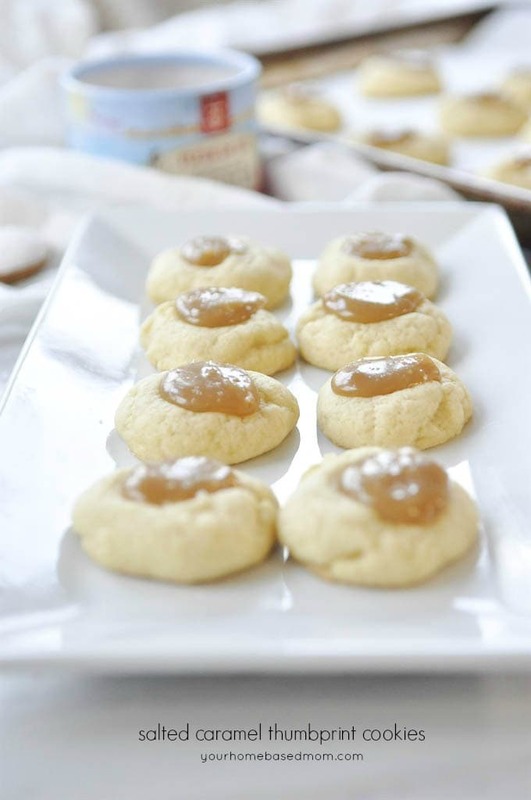 So festive and easy! Thanks you are welcome to link!